This sleepy little suburb is one of that few that still offers incredible value to buyers who are looking for period houses within 6km of the city. 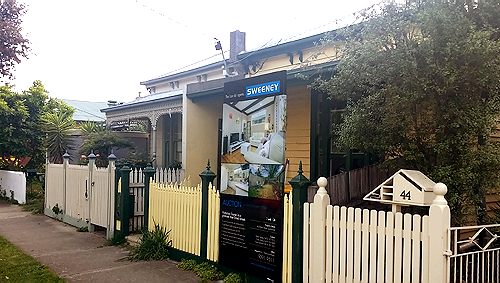 Take this cute Victorian cottage, which was purchased last week for $540,000 in one of Spotswood’s best streets. 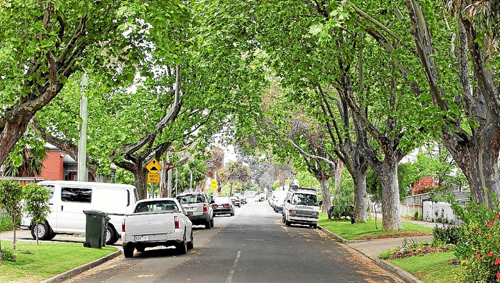 When I first arrived at the property, the leafy streetscape was a welcome start. I wondered what kind of condition the house would be in given its price tag. I was pleasantly surprised. In fact I noted that the property presented a wonderful opportunity for improvement given its relatively good condition. 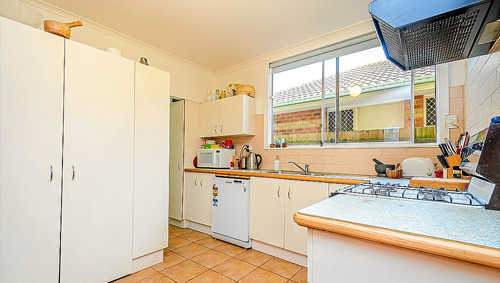 A repaint, an upgraded kitchen and some clever configuring of a covered outdoor area could significantly enhance the property, and for relatively little cost. Spotswood fascinates me a little bit because it seems quite underrated when compared to its adjacent neighbours; Yarraville and Newport. Seemingly quiet, it is poised for bigger things as its land use changes from industrial to residential and commercial. Once a grungy little town on the banks of the Yarra, this little gem at the base of the Westgate Freeway is now home to some excellent cafes and one of my favourite local hotels – The Spottiswoode Hotel. Significant redevelopment is also on the cards. There has been plenty of talk about an Aldi store, while plans for a Woolworths, specialty stores and high density housing have been documented. Like it or loathe it, locals understand that close proximity to the city spells gentrification. Hudsons Road offers a few great cafes including Mies, Chase Kitchen (grab the Boston Burger!) and the ever-popular Duchess, which serves fantastic English-style breakkies and lunches. As it’s just a quick ride over the Westgate, foodies from Port Melbourne have ventured over to sample the coffee and try out the all-day breakfast on offer. Spotswood Station is just seven train stops from Southern Cross, meaning the suburb offers a more affordable option for city commuters who value an inner-city lifestyle. And one of my favourite Sunday family activities is a visit to Scienceworks. For anyone who hasn’t visited the museum, it’s a great day out and a worthwhile train trip! 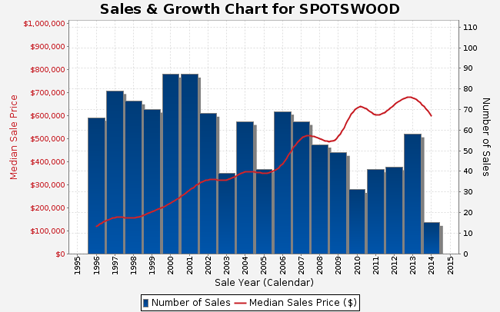 For more information about Spotswood, read our suburb profile here.